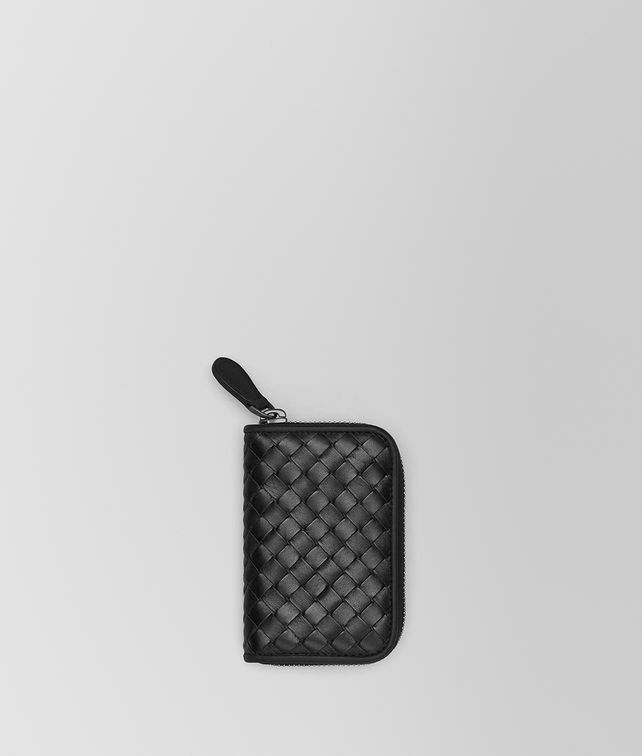 Showcasing the iconic Intrecciato pattern, this zip-around coin purse is compact yet practical. Crafted in sturdy VN calf leather, it features 3 gusseted pockets for storing coins, notes and receipts. Fastened with a leather zipper pull. Width: 10.8 cm | 4.2"